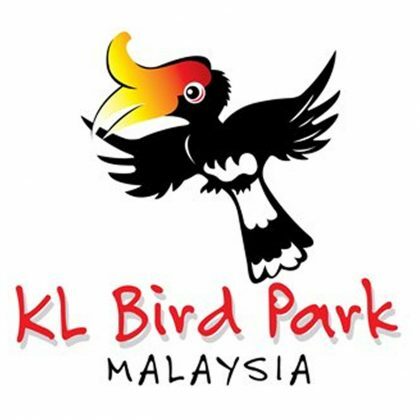 “We love you Malaysia. 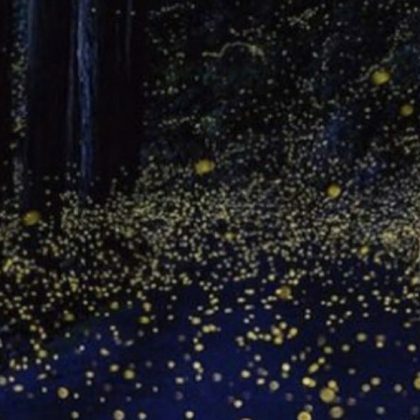 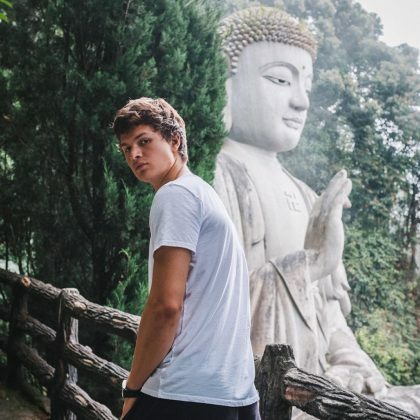 Can’t wait to come back” is what Ansel Elgort said when he and his girlfiriend were in Kuala Lumpur in July 2017. 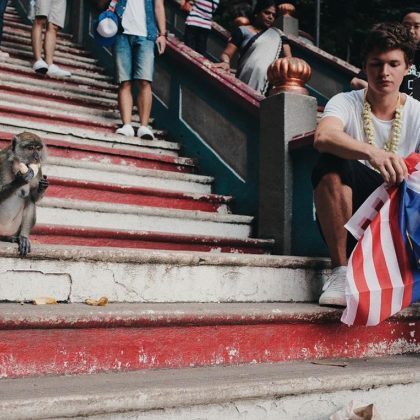 Ansel Elgort said he was “Making Malaysian friends” when he sat next to a monkey on the steps of Batu Caves — a “Temple In the clouds” — in July 2017. 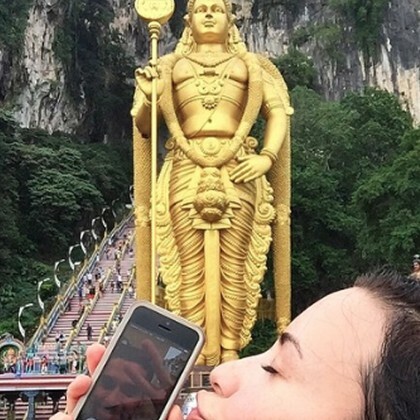 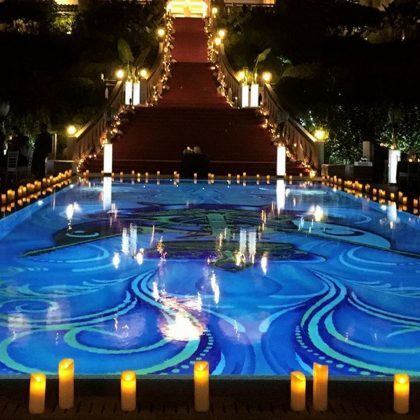 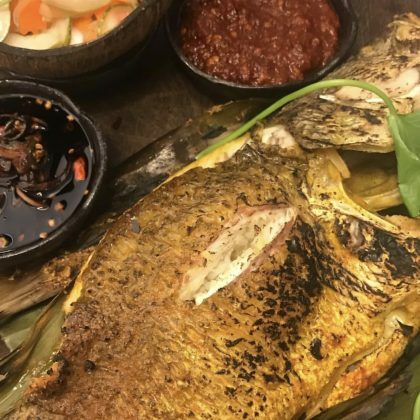 Demi Lovato said she “took my baby to Malaysia” — in fact, she Facetimed with Wilmer Valderrama while at the Lord Murugan Statue in May 2015. 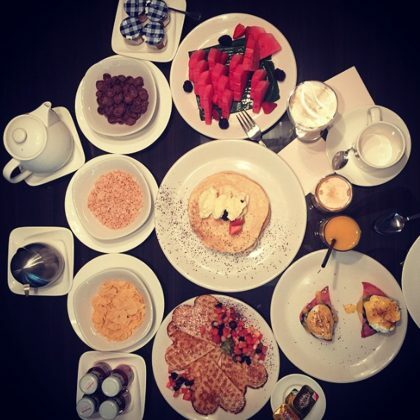 Paris Hilton﻿ spent “#BreakfastTime” — which included heart-shaped waffles — at Hilton Kuala Lumpur before a flight to Bali in January 2015.